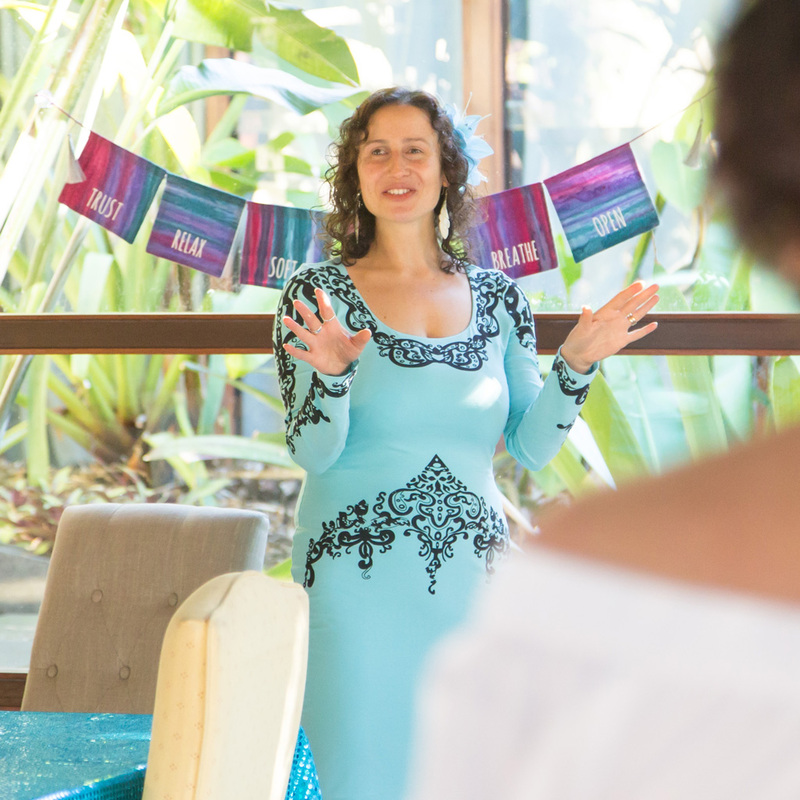 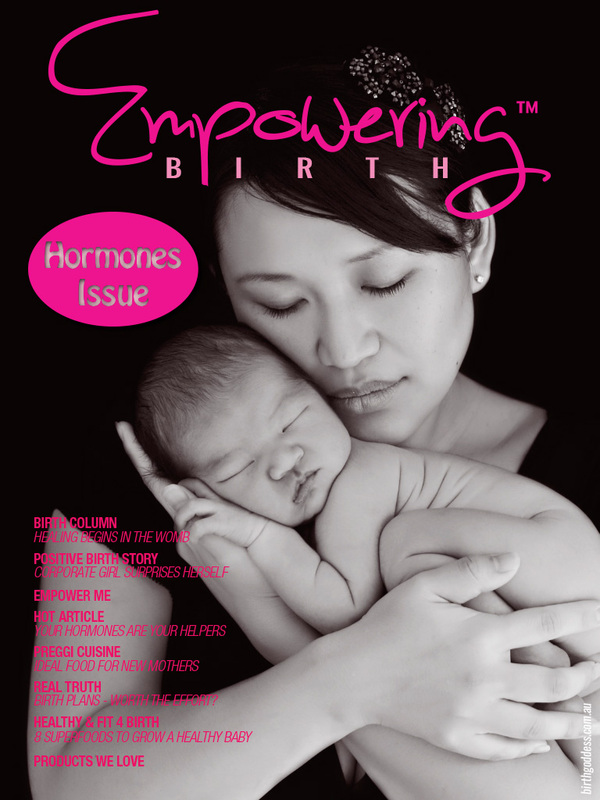 > Discover Nourishing Postnatal Traditions from Around the World; More than an elite luxury or outdated rituals from another era, anthropologists found that cultures with low incidence of postpartum mood disorders share a range of protective social structures that provide support and care for new mothers. 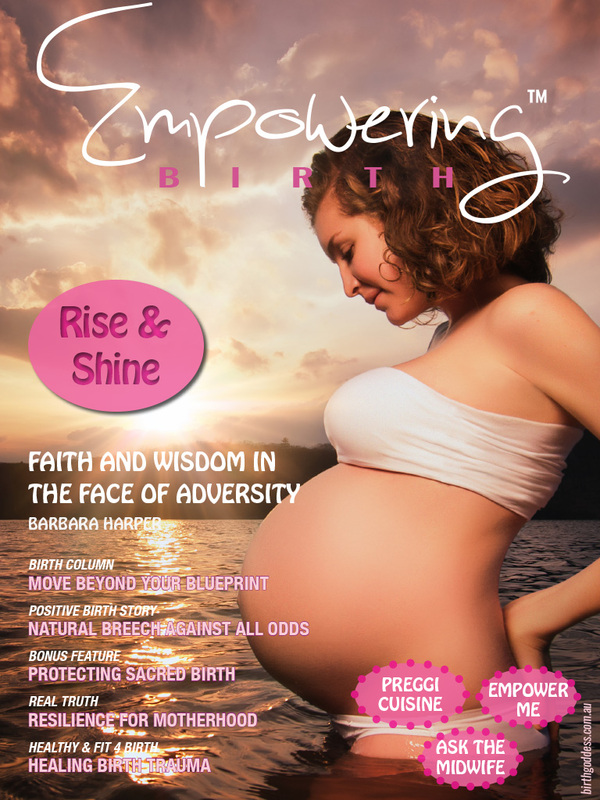 Find out what it means for the mother to be truly and deeply nurtured and what we can learn from this traditional wisdom in our modern world. 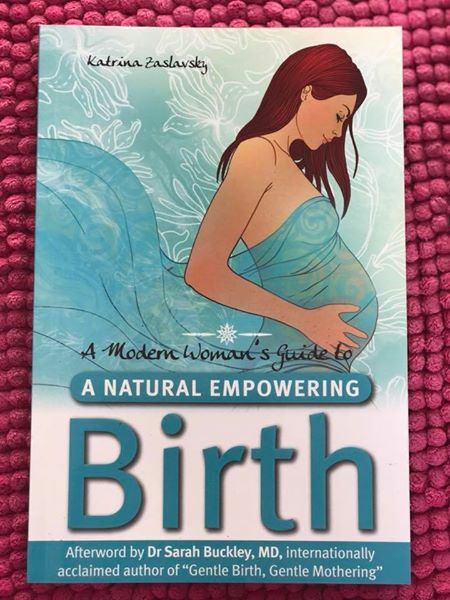 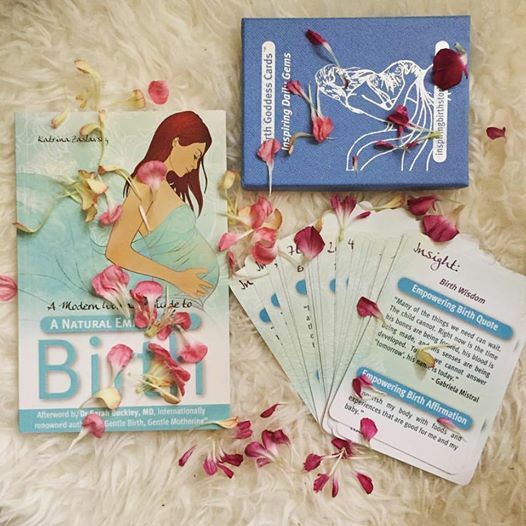 >> Want a beautiful birth? 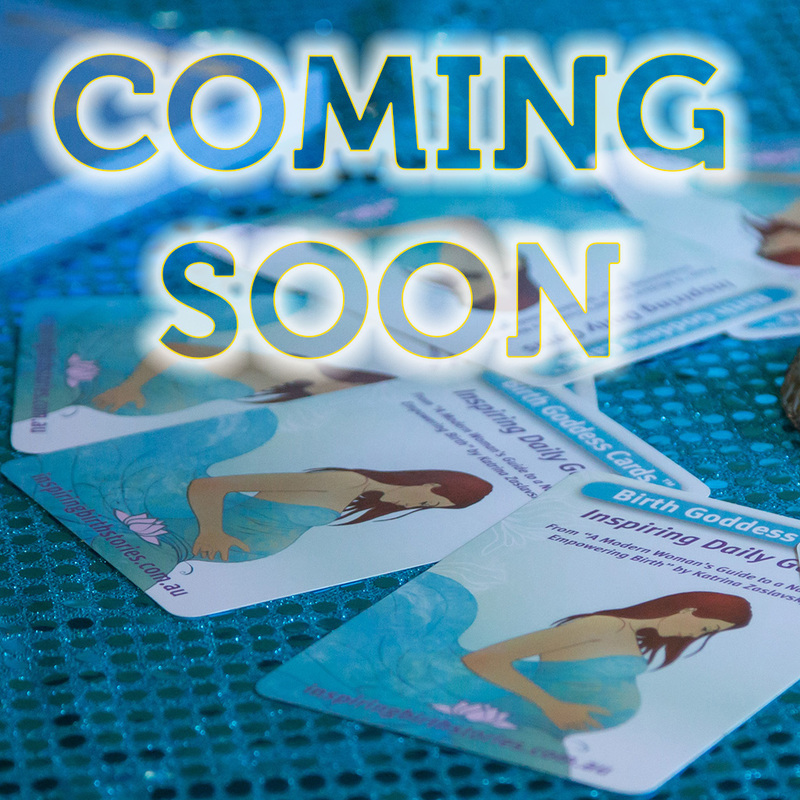 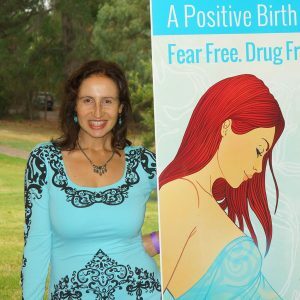 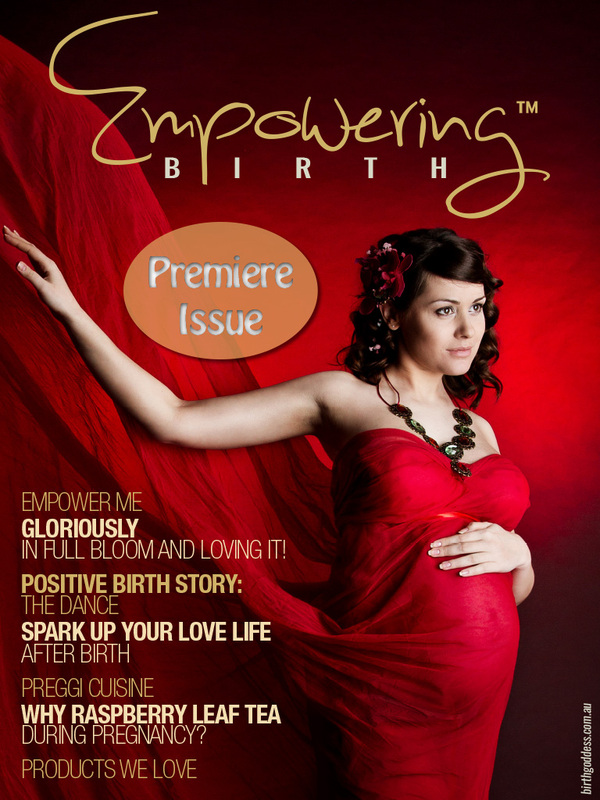 Be sure to watch our first ever exclusive video interview with the new Beautiful Births documentary filmmaker Jacqui Blue and preview the trailer. 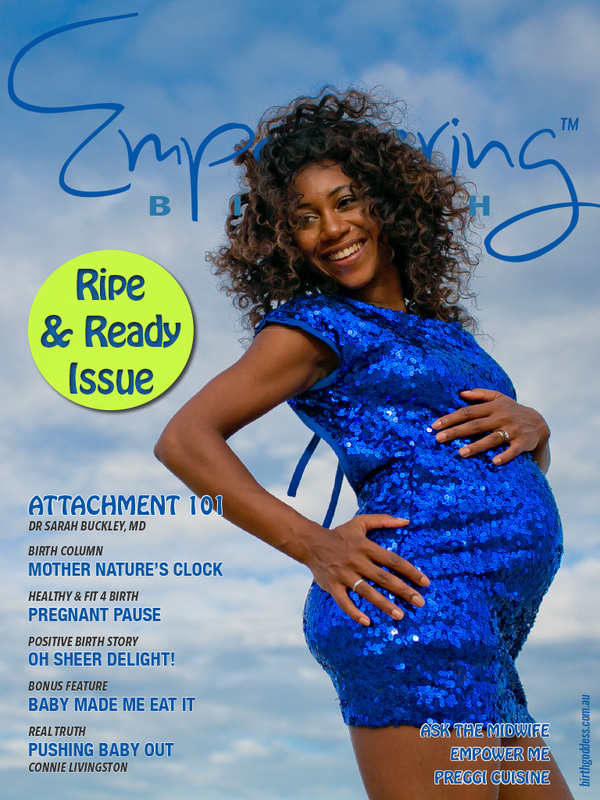 >> Be supported on your breastfeeding journey with practical “Breastmilk 101” guidance from Pinky McKay and an easy Lactation Cookie recipe to whip up and more in our exciting BUMPER issue. 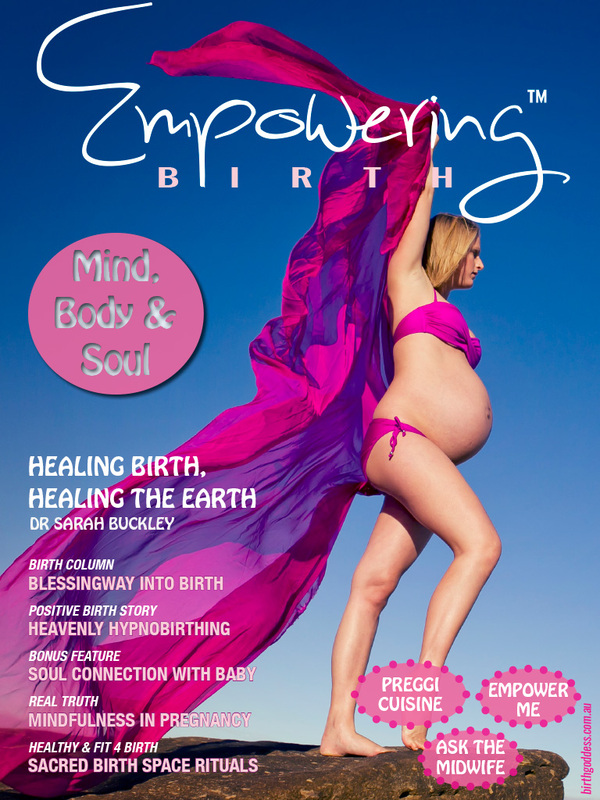 >> We are also delighted to give you a generous excerpt from one of our favourite books of all time, “Gentle Birth Gentle Mothering” by Dr Sarah Buckley, MD. 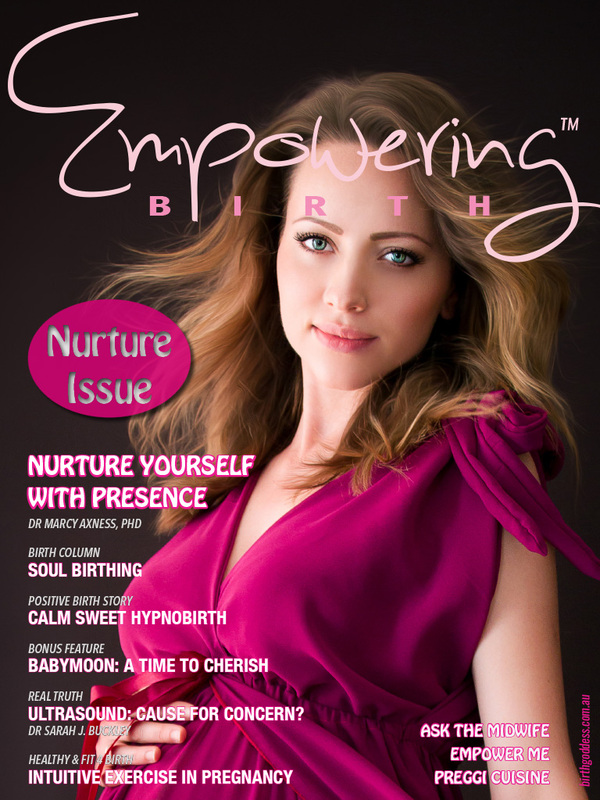 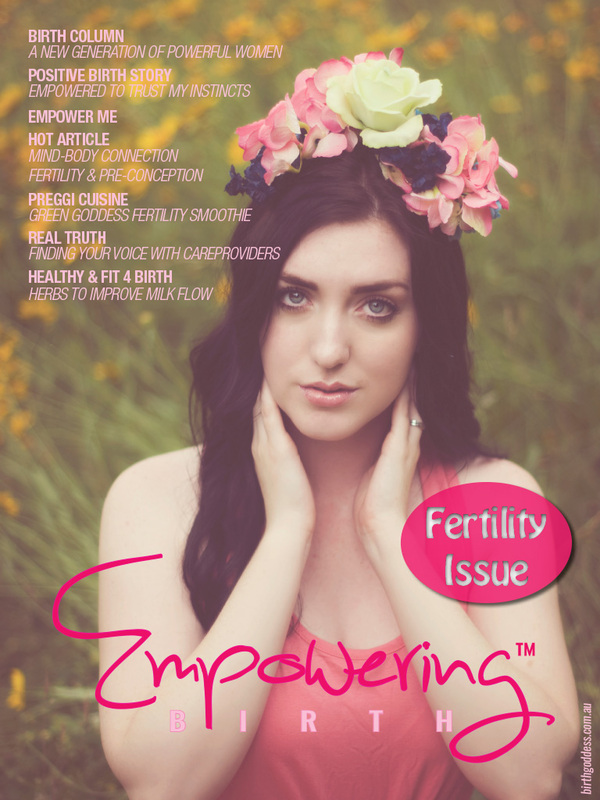 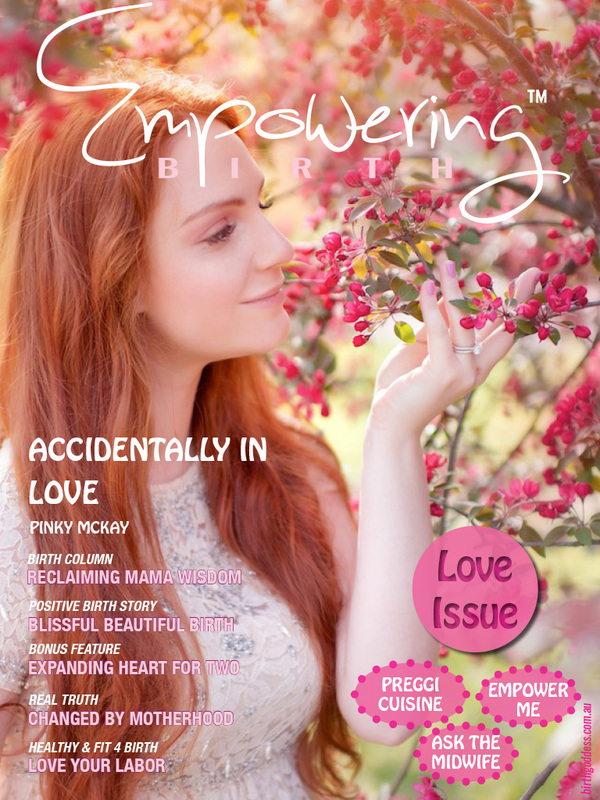 We sincerely hope this special issue informs and guides you to smooth the ride of new motherhood and inspires you to put in place the support you need during this incredibly transformative time. 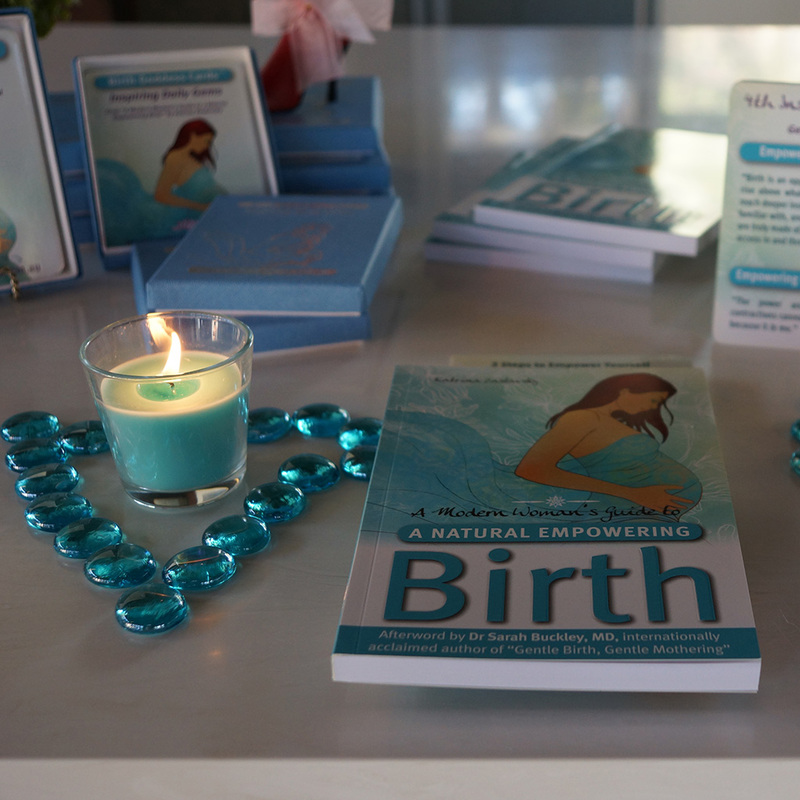 May you and your family enjoy the magic of being immersed in your bubble of bliss over the holiday season and beyond.